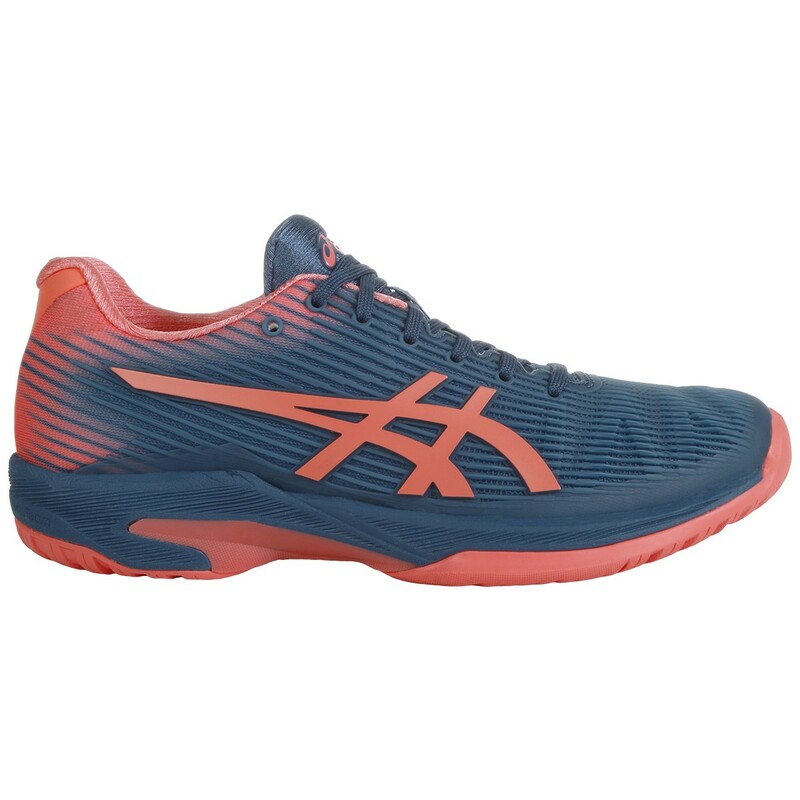 The Women's Asics Solution Speed FF All Court Tennis Shoe range is ideal for players who are looking for quality and light weight. 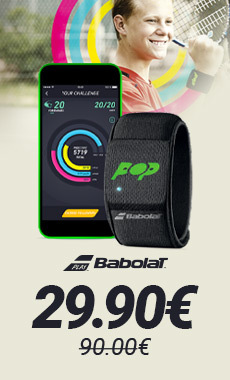 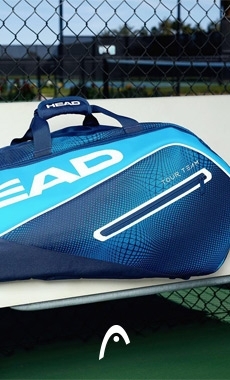 You will be able to move rapidly on the court with style! 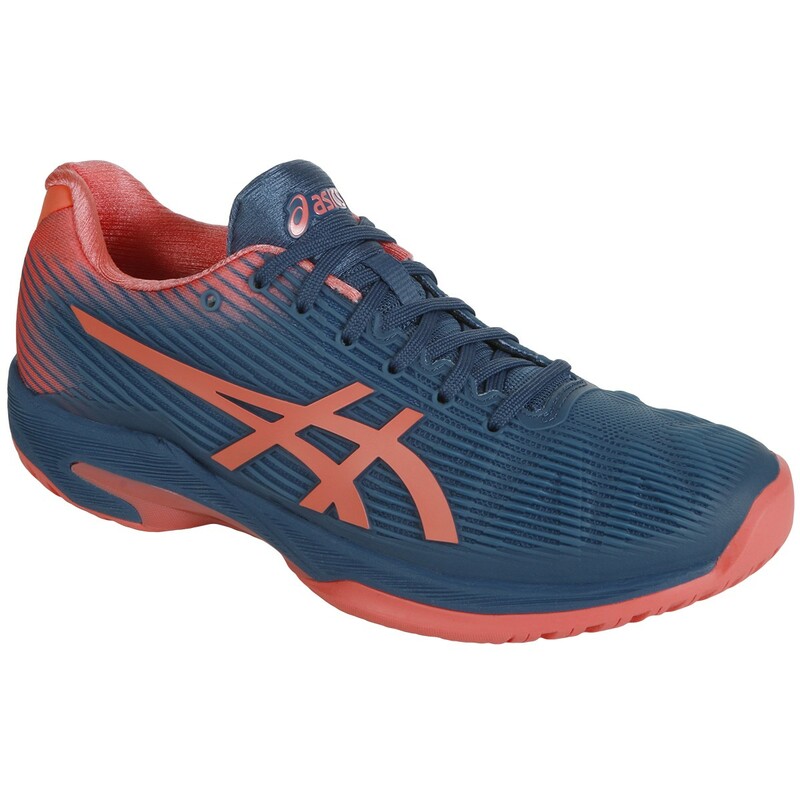 Light weight, enhanced movement, improved cushioning and prolonged durability. 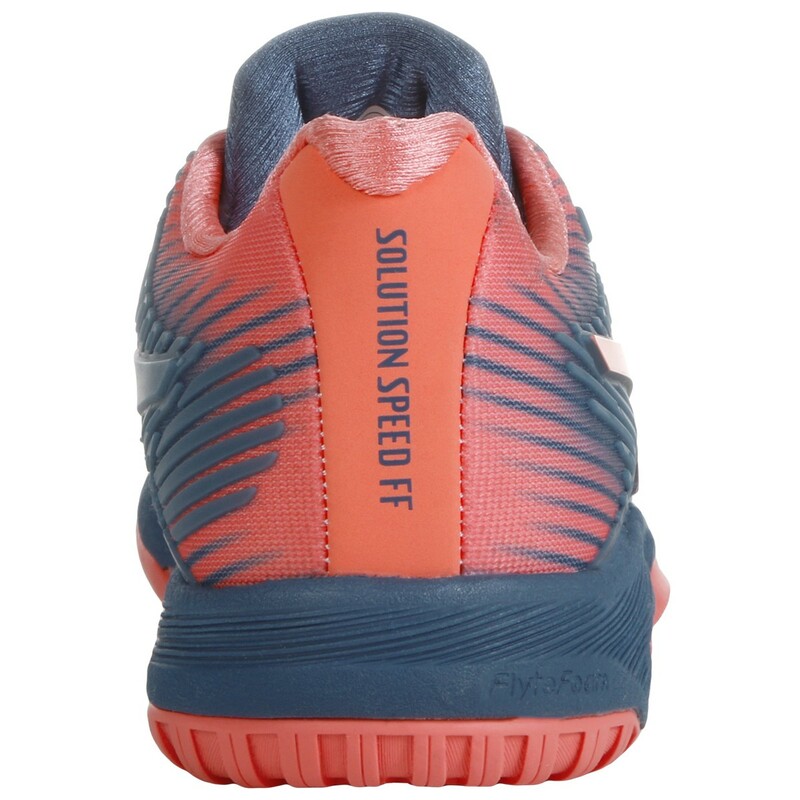 These are the words that describe the Asics Solution Speed FF shoe. 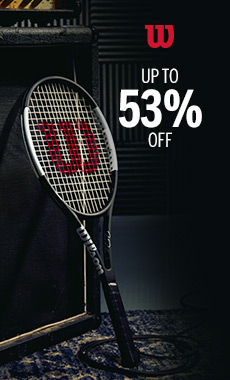 The vamp has been completely re-developed and is composed of PU for better resistance. 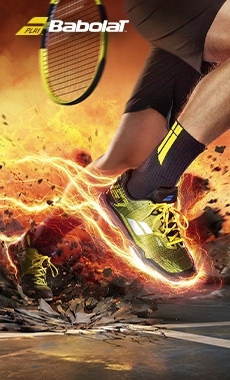 Meanwhile, this shoe offers a seamless construction for more comfort. 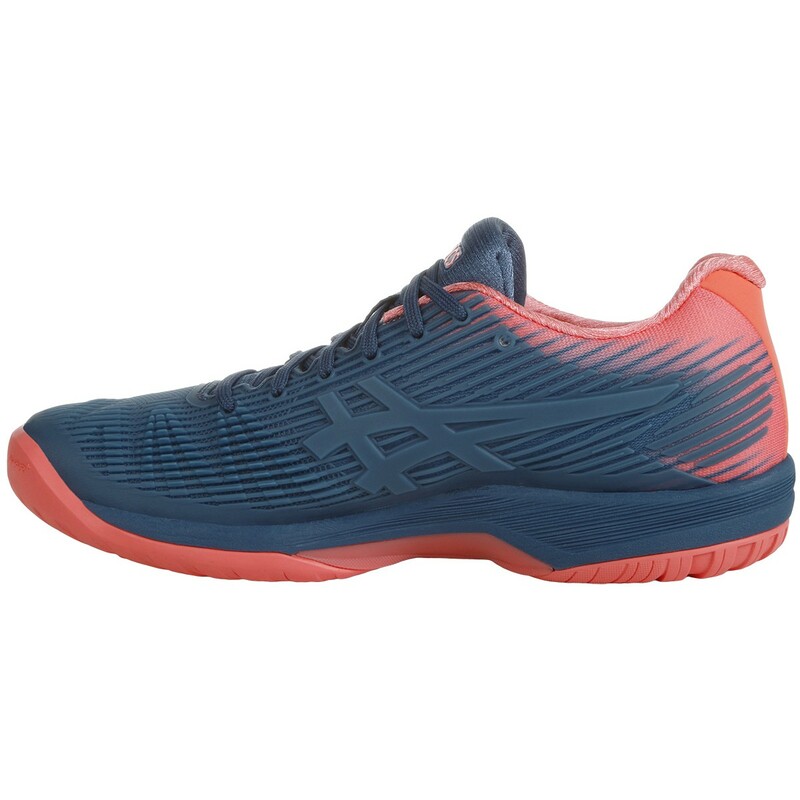 The combination of Gel provides cushioning as the Flytefoam material is found in the intermediate sole with the goal of providing a great deal of comfort. 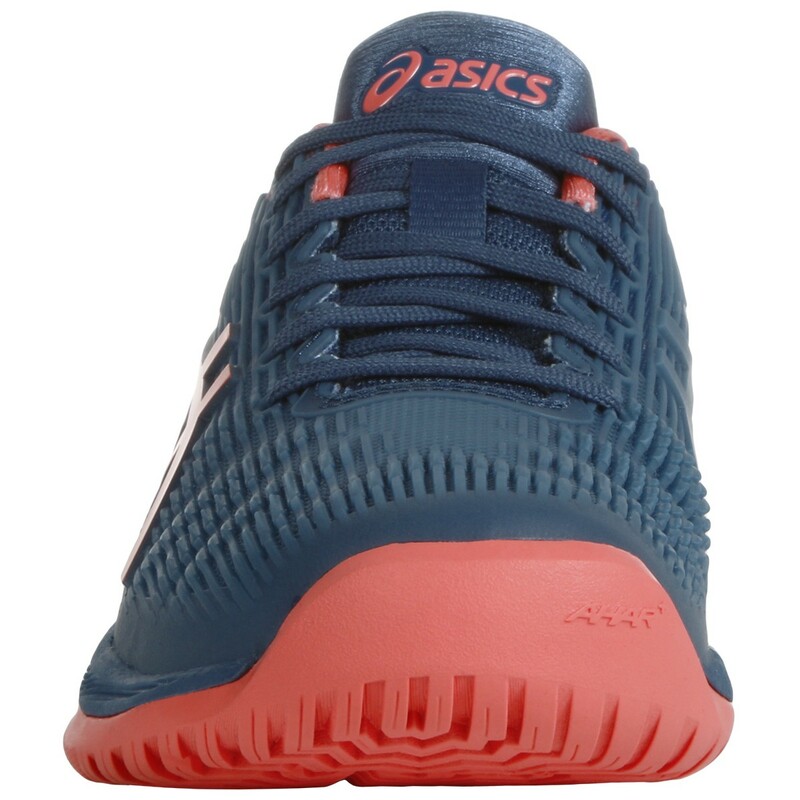 The Twistruss piece was added to increase the shoe's capacity of movement, which permits better lateral moement. 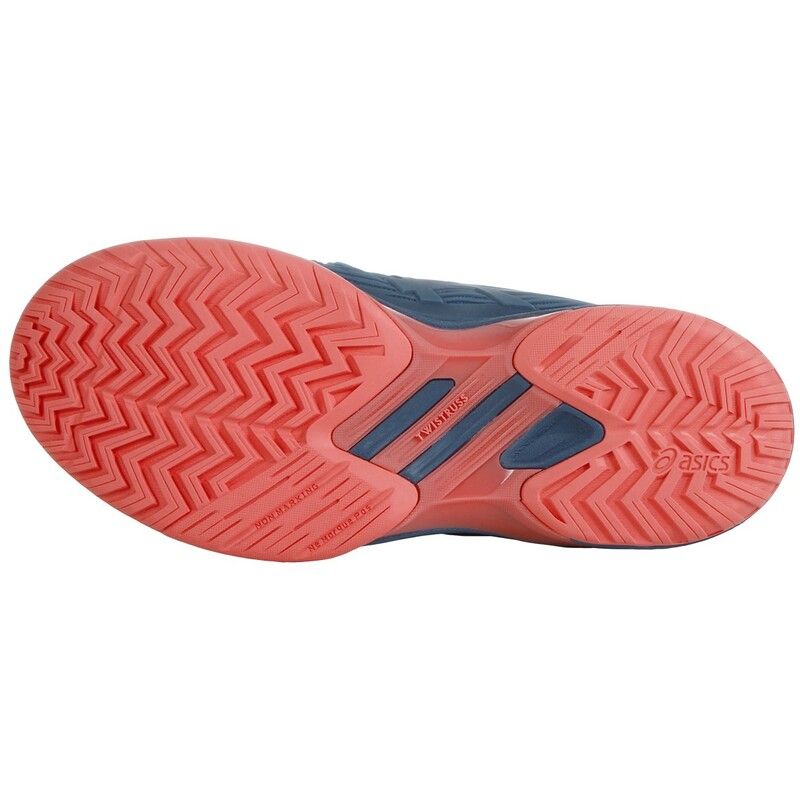 The Ortholite sole will be ideal for adapting to the shape of your foot; thus contributing even more comfort!